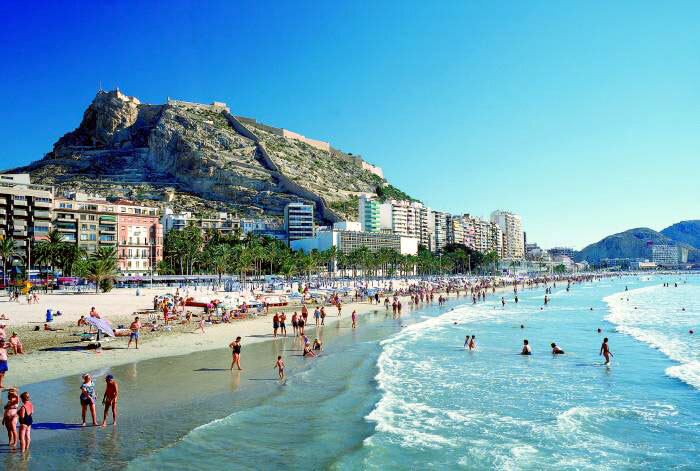 ALICANTE: Bohemian, friendly, historical and modern – welcome to the Med’! Over 3 million visitors go to Alicante’s beaches, shopping streets and of course its historical old quarter every year and it’s easy to see why. Located on the coast of south east Spain, Alicante has risen to become the capital of the Province of the same name and nowadays invites the visitor to ‘come and get it’ with a fun and adventurous way of going about things and with a castle, street life and old quarter all brimming with attitude. Home to the Volvo ocean race the impressive port is what first brought trade to the city and still does with over seventy cruise ships calling in, bringing with them over 110,000 people to sample the typical friendly Mediterranean culture that this fabulous place offers. Here we bring you five places that you can visit for free while in this historic city. 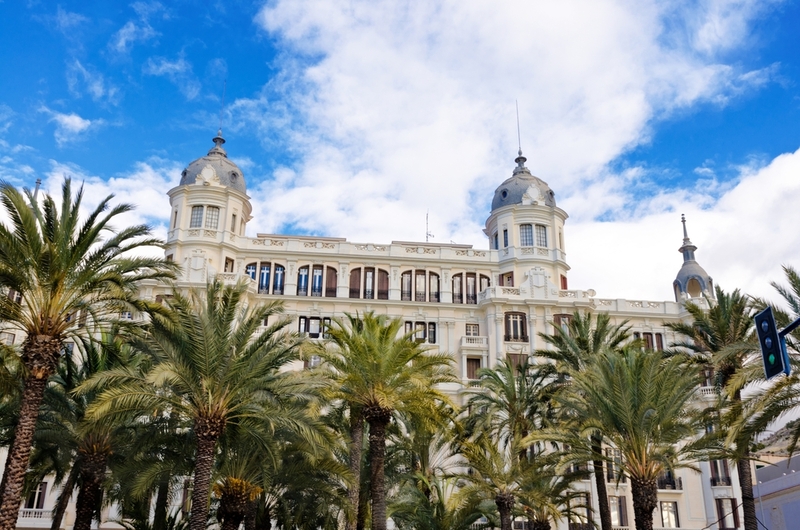 This beautiful building can be found on the impressive Esplanad de España and is one of the most unique buildings in the city. It was Designed by architect Juan Vidal Ramos between 1922 and 1925, its construction is linked to one of the most famous urban legends in the region. The legend goes that Industrial Enrique Carbonell, arrived one day at the old Hotel Palace (which was next door) badly dressed and dirty after a trip they would not let him stay, so, angry and full of revenge he promised to construct a building next to it that was more beautiful. He certainly did what he said! 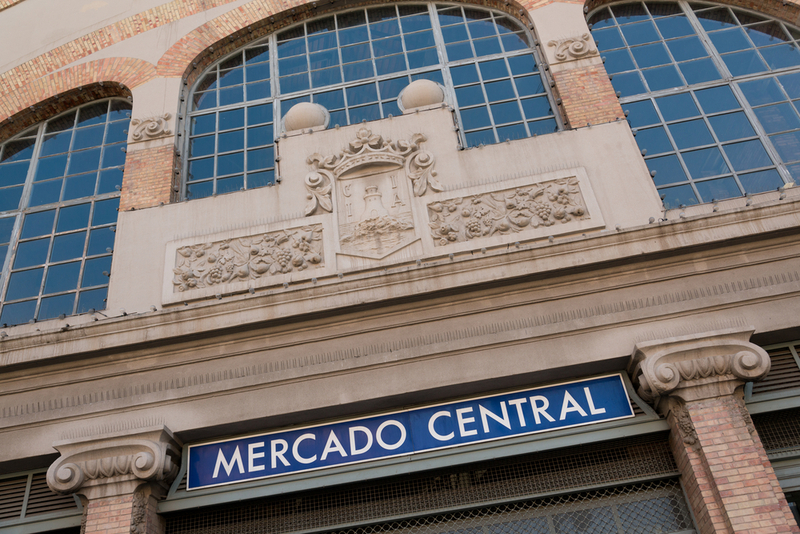 The Central Market in Alicante is a famous and curious building with that shows elements of modernist inspiration. It was built between 1911 and 1912 on the site of the old city wall dating from the eighteenth century that surrounded the city. Rectangular, it has a basilica layout with circular appendage in the south-west corner, covered by a dome which is called “la Rotonda”. With two floors and a basement, due to the slopes of the surrounding streets, the central market is a hive of activity all week. Don’t miss Saturday afternoons when the floral square behind fills with locals! 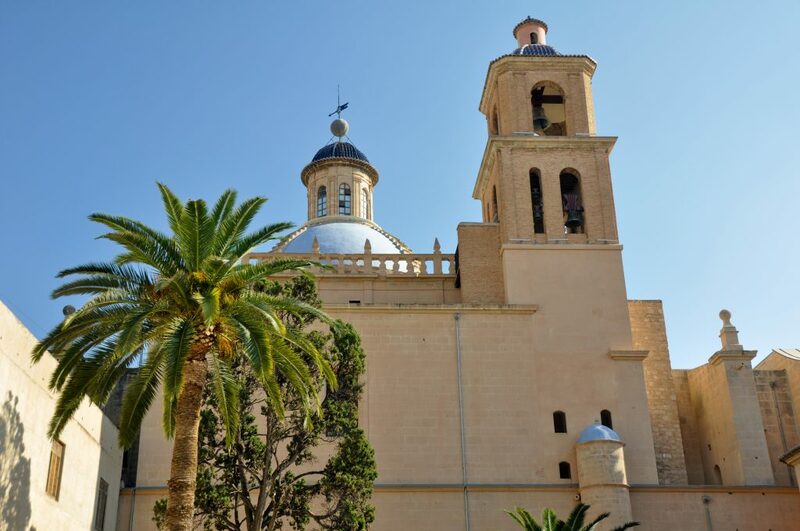 Built in 1549 when an outbreak of a ferocious plaque ravaged the city those that were afflicted prayed to San Roque, the patron saint of Alicante and dedicated the chapel at the foot of “the Ereta” to the Saint. Tradition says that “three bishops were caught in a furious storm at sea and they had to stop in the city. When they disembarked in Alicante they delivered their offerings to San Roque, three crosses are situated inside the sanctuary as a symbol to them and to their faith. This building, built in the Herrerian Renaissance style, is found in the city’s old quarter and is one of the most emblematic buildings in the city. Go inside you’ll see the 15th Century cloister with two baroque doors, the altar, the 18th Century Communion Chapel and the 45-metre high blue dome. Visitors can see the impressive interior is an example of the illusionistic style from the first half of the 18th Century. To get to the cathedral just head to the Plaza Abad Penalva, it is open from Monday to Saturday, 8am – 12pm; 5.30pm – 5.45pm and on Sunday’s from, 8.30am – 1.30pm; 5.30pm – 8.30pm., it’s also free admission. 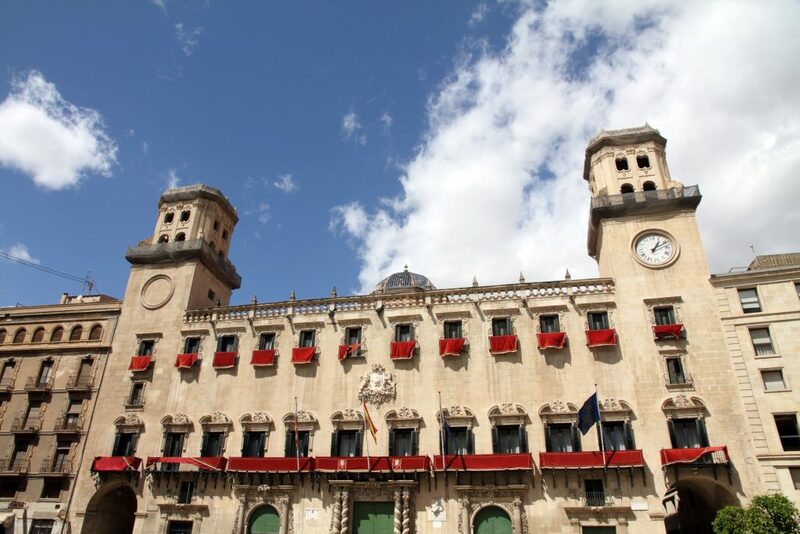 Originally constructed in the 18th century Alicante’s impressive town hall sits large and proud at the head of the plaza. The baroque designed building was designed by architect Lorenzo Chápuli and was built on the site of the former city hall. Visitors always note the wonderful barley-sugar columns on the facade and inside is the official measure that marks seal level for the region and also several impressive rooms such as the Blue Room which still carries the design from the era of Spain’s Queen Isabel, the Plenary Hall meeting hall and a chapel in which mass is held. Also on show are works of art in the various rooms by Padilla, Cabrera, Amoros and local artist Gastón Castelló. Don’t forget that with Goldcar you can visit all these places in the latest model cars at the very best prices. Enjoy your holidays with us with promotions, offers and the confidence of dealing with the market leader in holiday car hire.